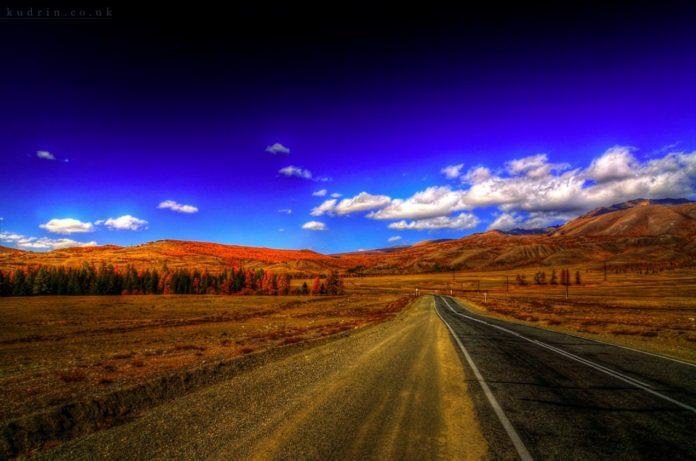 The open road, whether paved or untouched, is an intrinsic part of almost all human experience. Enshrined in books and movies, it is etched into the collective psyche of our culture. Perhaps because of this, one of the highlights of our recent trip to Canada was the view from behind the wheel driving up to the Okanagan. Known for its mix of beautifully arid landscapes and vast mountainous vistas, the region’s wine country is nestled in between some truly breathtaking scenery. You can get to the Okanagan in one of two ways, both of which have spectacular views. But no matter which you take, it’s a 400+km drive. We knew we’d be spending hours in the car and on the road, and we wanted to make sure that there was a certain level of comfort and class to the journey. Car choice is often an overlooked aspect of planning a great road trip, but we decided not to play rental car roulette. Instead, we put some work into making sure we had the right car for our road trip. What is rental car roulette? It’s when you don’t put time and effort into selecting the right rental car and instead roll the dice and see what you get. There are those who shop around for the lowest price, but I’m going to tell you that you should only consider price to a certain extent. Make your rental car as much of a priority as your accommodation. Make it count. Make your rental car as much of a priority as your accommodation. Make it count. To answer the “cheapest rental” question, you’ve got to look for the balance between affordable and comfortable indulgence. You can still get good deals and prices without compromising the ride- I know, because it’s what we did. You can rest on some tried and true money saving methods; off-peak times for rentals being the most common. However, they’re generally off-peak because you’re not holiday. So what you can do, no matter the time, is to sign up for the reward programs many car rental companies offer. Hertz, Avis, Thrifty, Enterprise… I signed up for ALL of them. Sure, it takes a little time, but the discounts are worth it and memberships are free. You also tend to get priority service with some and over time, the more you rent with the respective companies, the more benefits you reap. I also spent some time scouting for discount codes that float around the internet; these can easily give you extra discounts on top of what you’re receiving as a member. Yes, these may be unorthodox, but they get you results. We found that Avis and Thrifty ended up being the best when it came luxury vs. price. For our Vancouver leg of the journey (and our trek to the Okanagan region), we went with Avis and picked a luxury sedan. With our discounts in tow, we paid a damn good price (less than $800) for a 14-day hire of a 2014 Ford Fusion bursting with features (Ford’s SYNC technology, reverse camera and after week into the trip, I realised there was a sunroof) that provided not only some muscle for those long stretches of highway, but space and comfort to make those long drives a breeze. We could have picked a small hatch for much less, but it really is quite hard to drive the open road with panache in something only slightly bigger and better than a toaster. 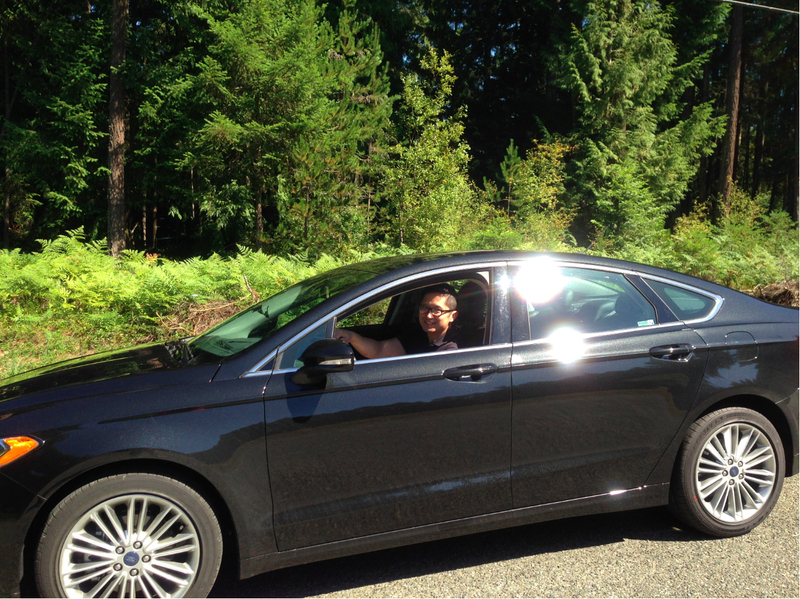 The Fusion is a dream to drive and choosing Avis was the right decision. When we returned the car we ran into some trouble with time (a closed bridge, an accident AND a sinkhole all in one day??) but they simply extended our time over the phone and proved easy to deal with. Sure, they’re a little more expensive than some other companies but sometimes bigger is better, more expensive more rewarding, and going for broke leaves you feeling richer. Our mistake of course, was not going with Avis again on our Ottawa leg of our trip. We chose a cheaper rental and decided on an SUV. If my earlier advice on choosing a luxury sedan leaves you with any doubt, let it all dissipate by saying how clunky and uncomfortable driving an SUV is in any circumstance. Our inept rental car agent not only greeted us with the line “we don’t have what you reserved” but included the caveat that we had to pick up the car at another lot that’s currently closed, but that it was ‘ok’ because it’s just “parked outside the lot”. Overcharged and underperforming, the Volkswagen Tiguan has all the trademark qualities of a river barge. Clunky and uncomfortable, it made us miss the days of flying through the Cascade Mountains in a sleek, finely-tuned performance machine. I cannot reiterate how important it is to spend your time choosing the best rental car for your trip. A high-end luxury sedan provides the best of both performance and convenience fitting of a good holiday. Feeling even more extravagant? Why not choose a high-performance sports vehicle? Most rental car companies offer high-end sports cars like Ford Mustangs and convertibles, which surely puts the indulgence into your vacation. 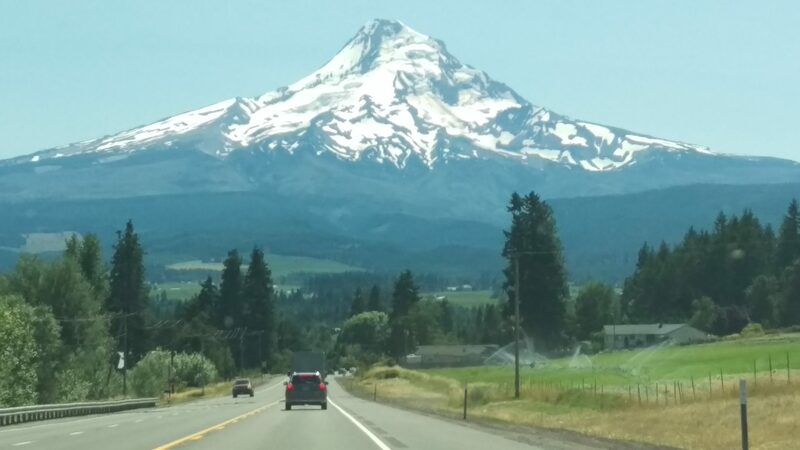 Consider these options if your holiday includes long scenic drives down coastlines and/or through mountains. Don’t play rental car roulette because living mostly isn’t about efficiency or driving a Prius. Let your rental car be be the fuel behind the wind in your hair.